Parents are often faced with the challenge of buying good shoes for their babies and kids. 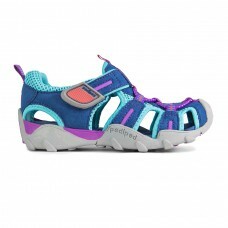 As a shoe specialist we decided to come up with a buying guide for parents looking for shoes that promote healthy foot development for kids. 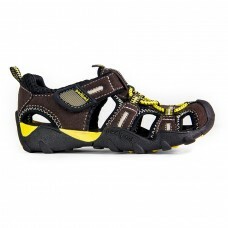 Product Description:Sizes 24-33Man-made and mesh u.. 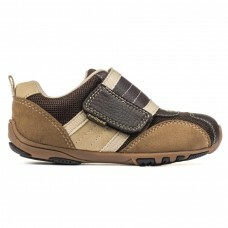 This black Tom Shoes loafer will thrill your young.. 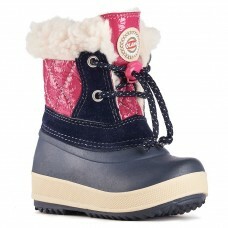 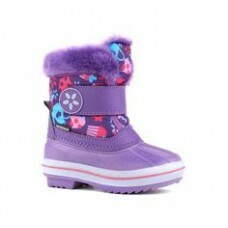 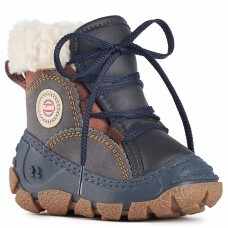 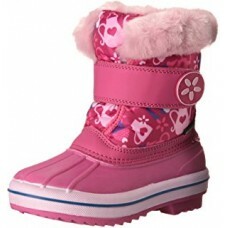 Enjoy a unique selection of toddler girls sho..
Gorgeous warm boot for winter. 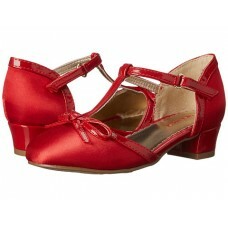 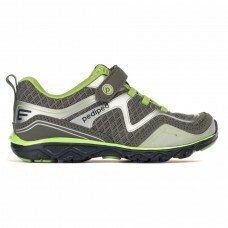 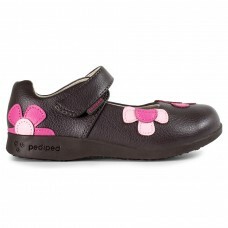 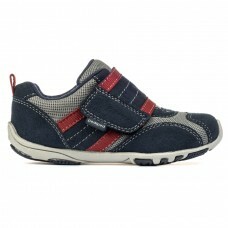 Great for Cana..
We are an authorized retailer of Pediped shoes for..
Sizes 24-33Microfiber leather and textile upperBre..